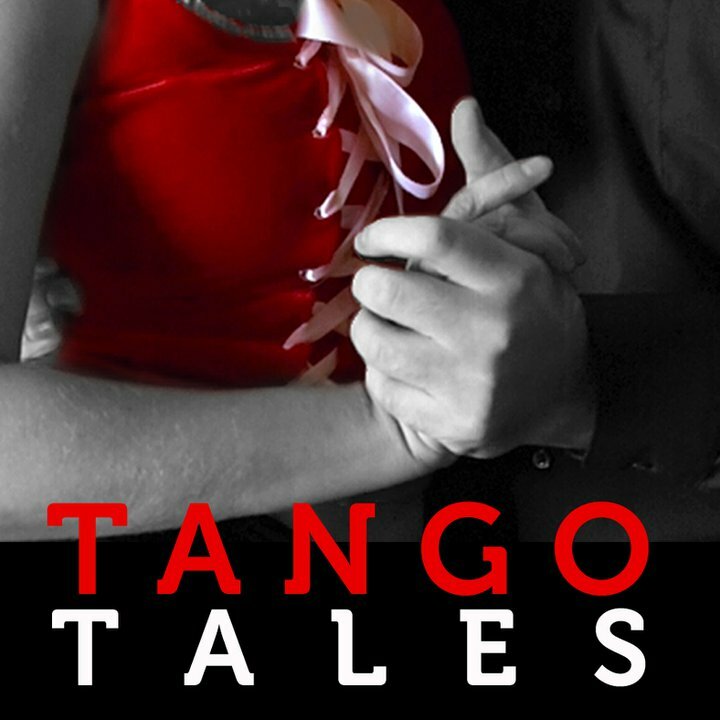 I set up a small site to publish show notes for my podcast Tango Tales in 2007. Unfortunately, in 2009 I had to interrupt the production of the podcast and the radio show under the same name on Portsmouth Community Radio. Meanwhile, the site grew beyond the show notes. It included recommendations of music (modern, Golden Age, alternative), books, movies, etc. All recommendations is a matter of my personal taste. I hope, you find some of them useful. I designed and programmed the site myself. If any of you, my fellow tango lovers, would like to have the similar site, I would gladly modify the structure of mine and install a one for you to spread the popularity of Argentine tango.